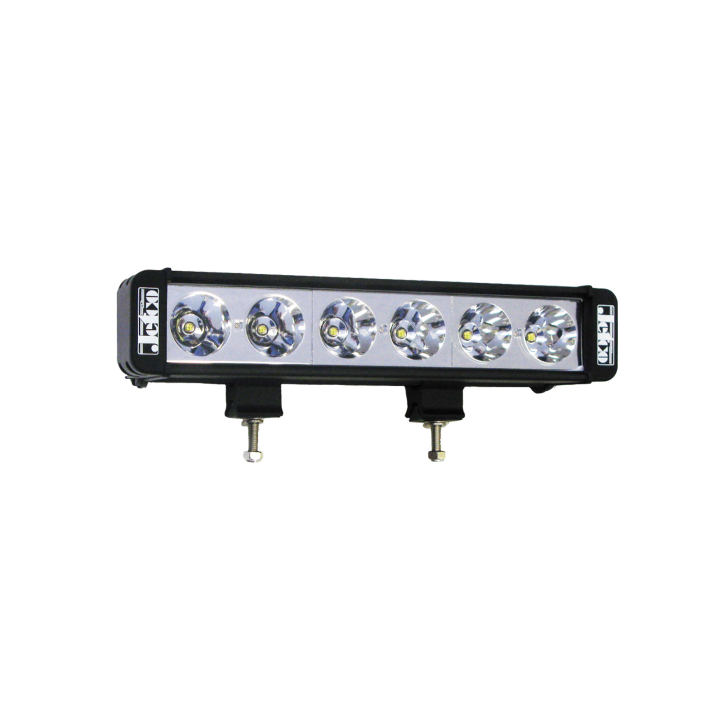 Most recent advances in technology have allowed for Light Emitting Diodes (L.E.D.) 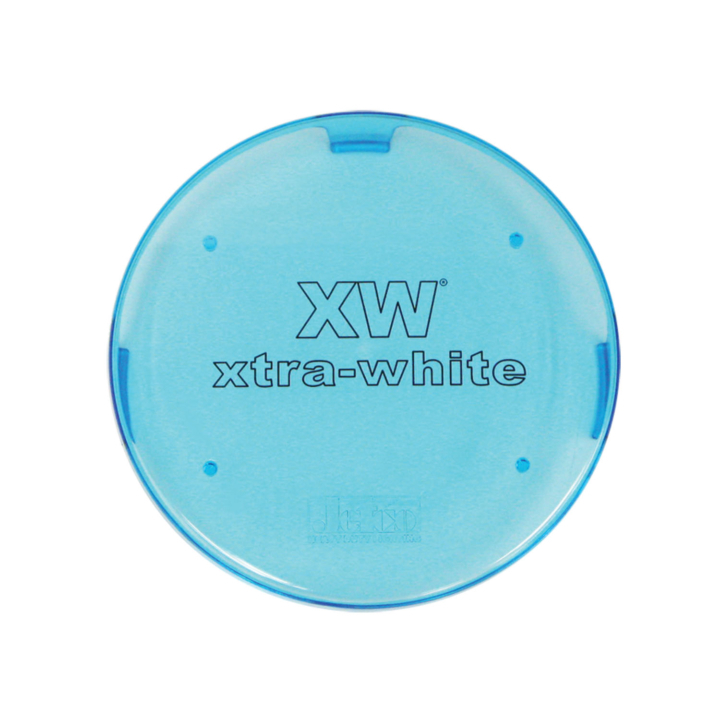 to emit ‘white’ light for longer durations with very low amperage draw. 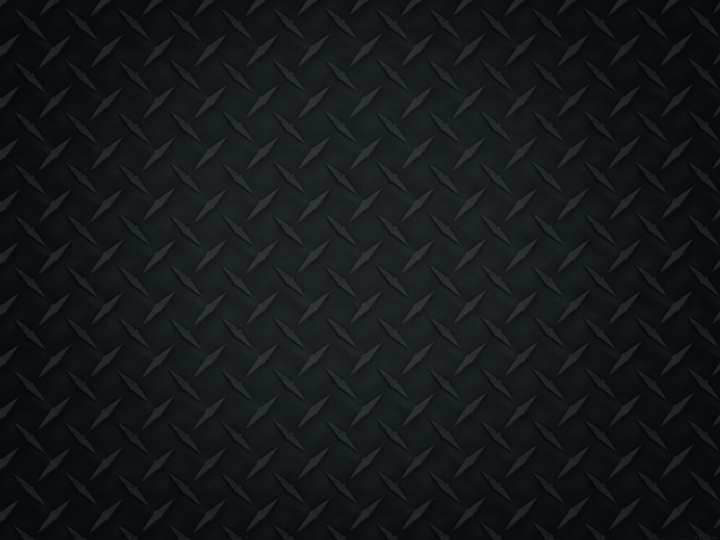 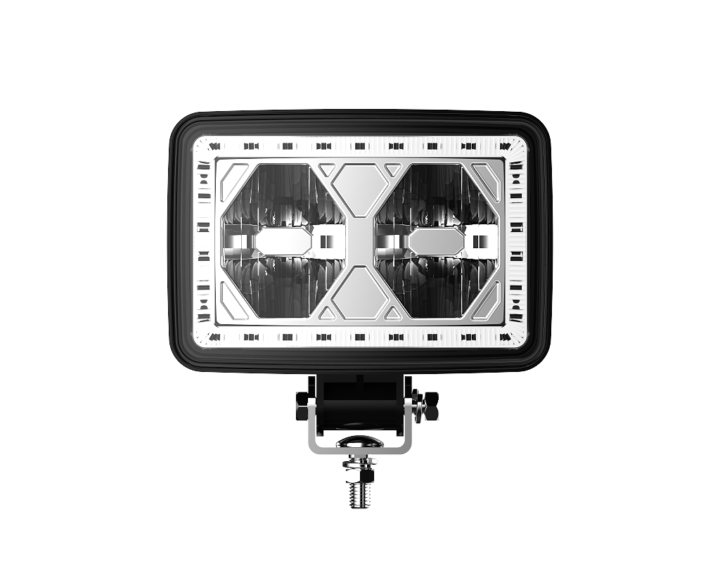 For these reasons, it has become the technology of choice for many. 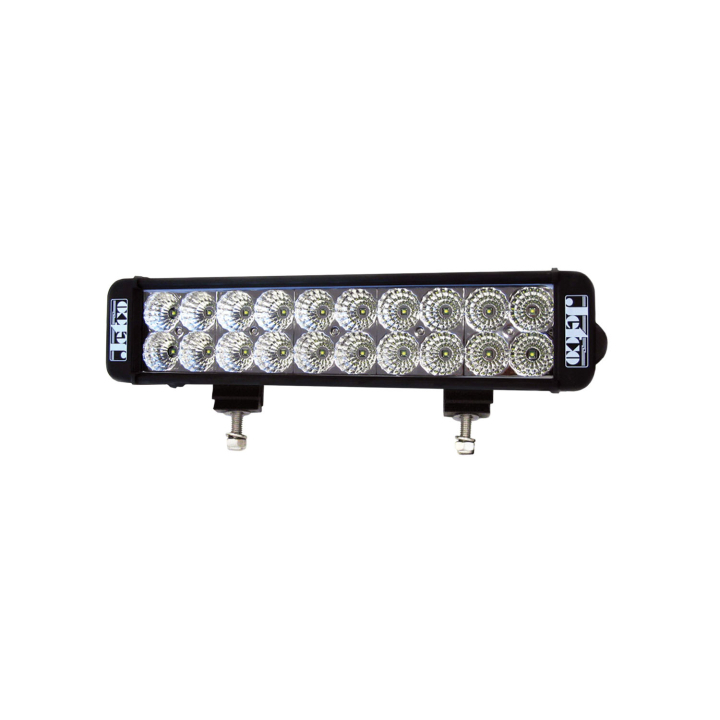 This technology leads to savings on fuel and parts replacement while providing brightness and long life. 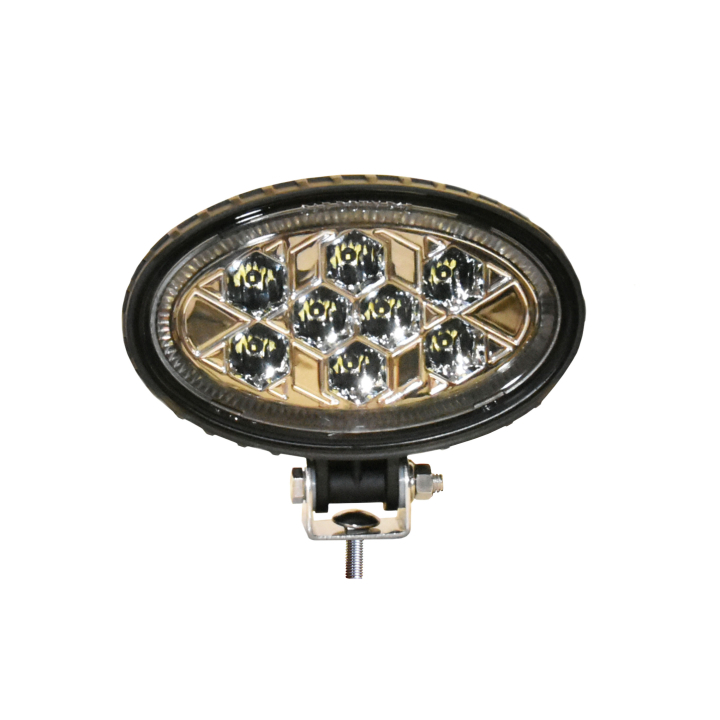 High Intensity Discharge (H.I.D) lights have been known to produce a bright light for sustained distance, with the dependency on a bulb and ballast. 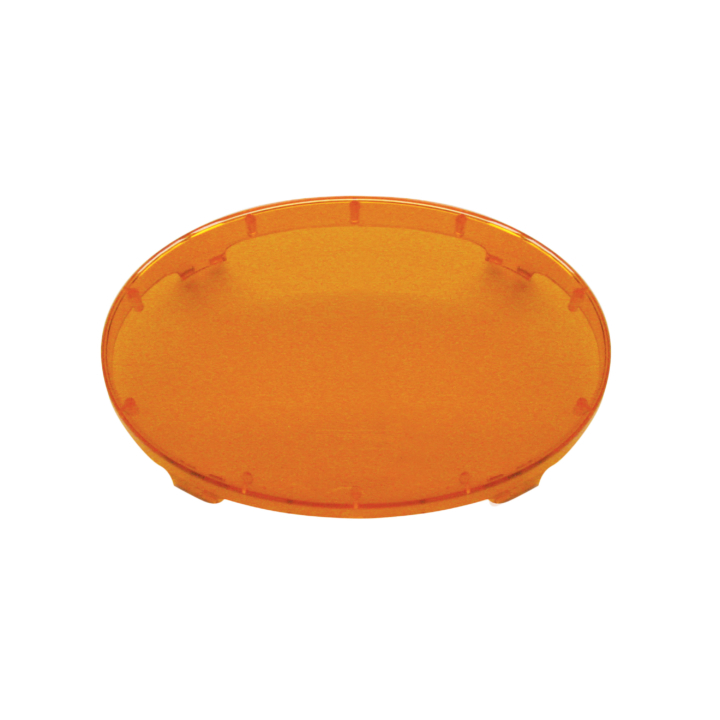 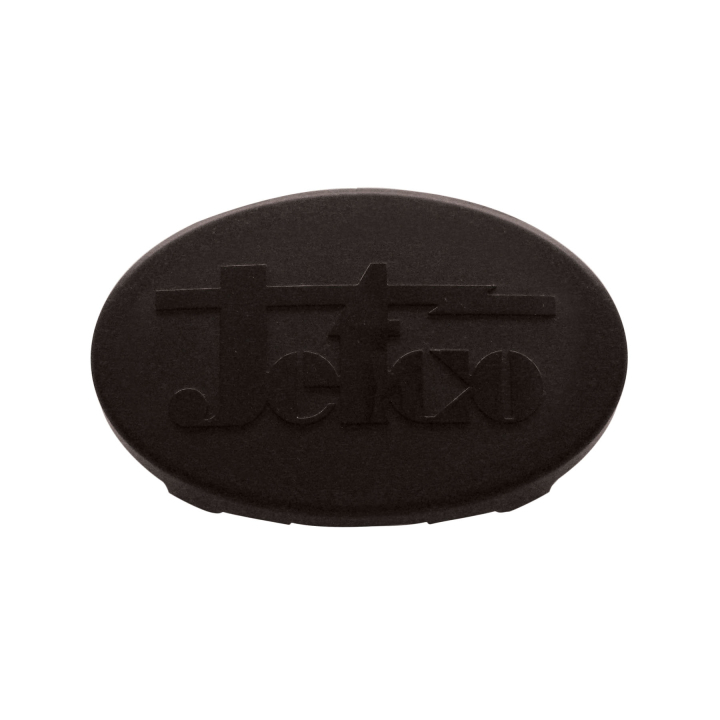 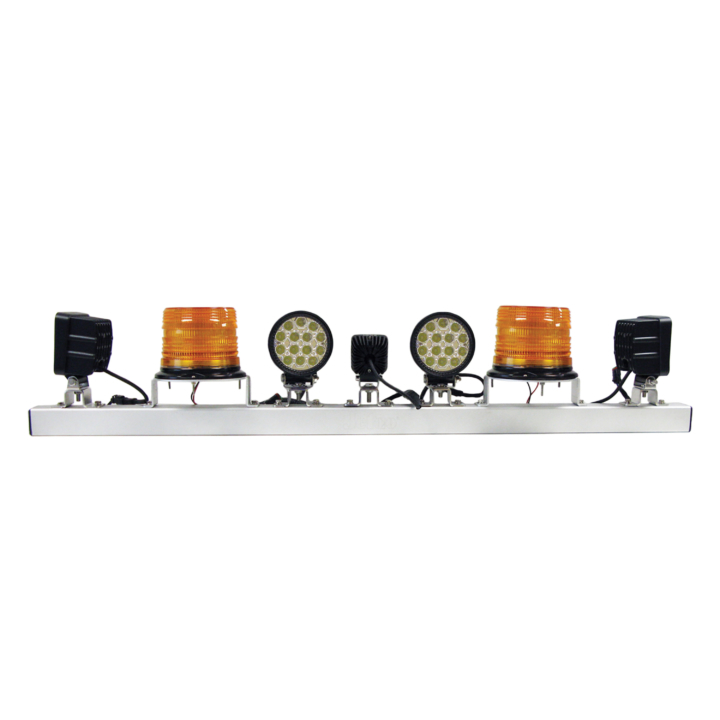 Jetco HID’s have fully replaceable parts, ideal from a cost savings stand point. 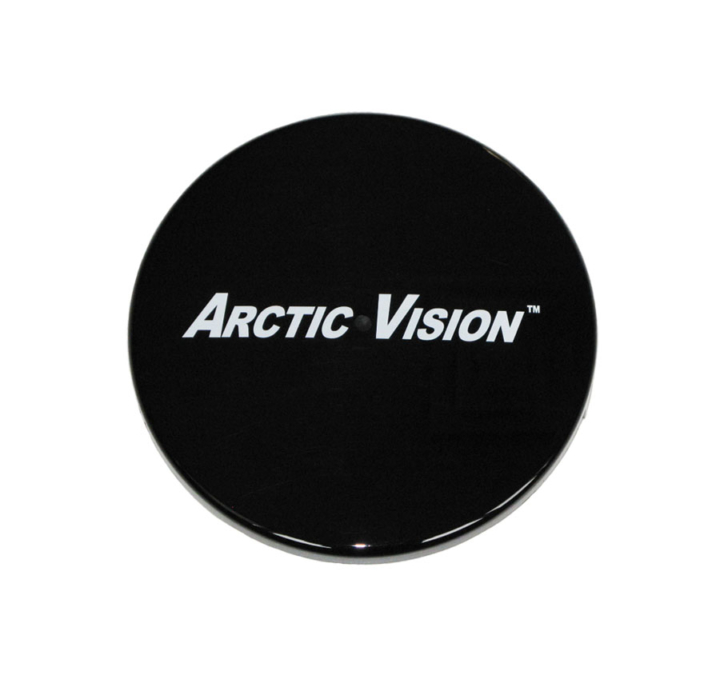 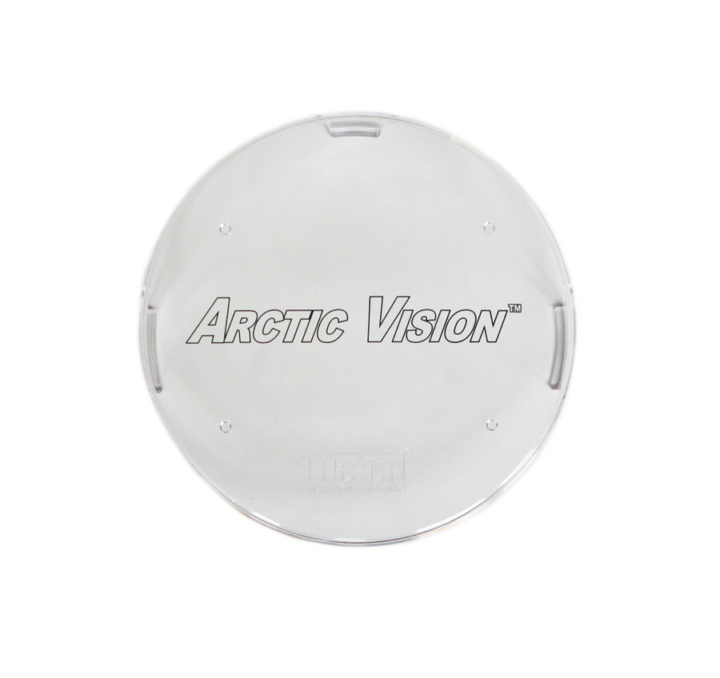 One of the key advantages of this technology is the creation of limited heat on the front lens, ideal for winter conditions. 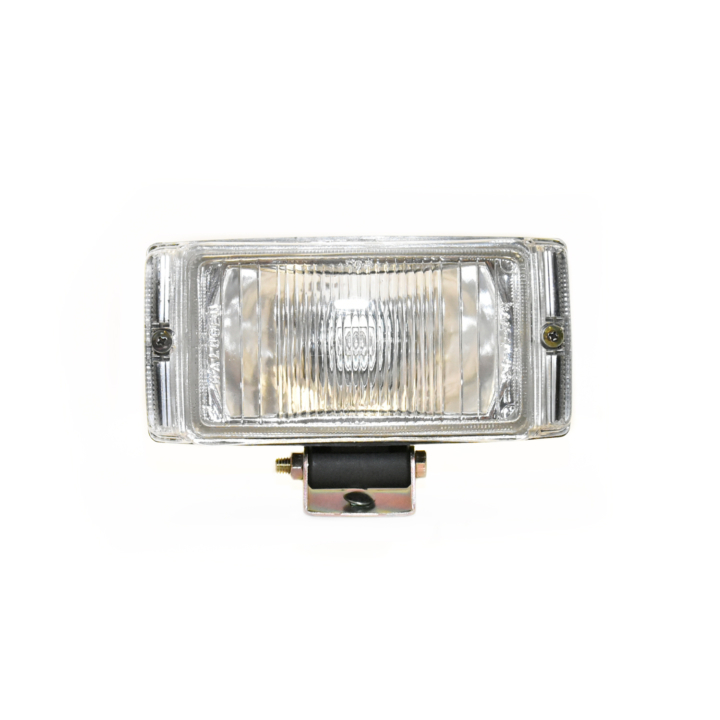 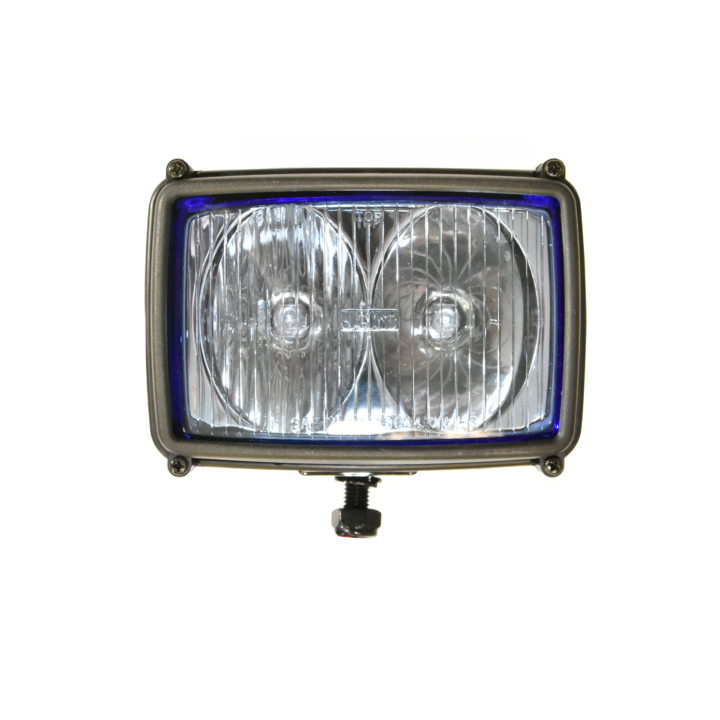 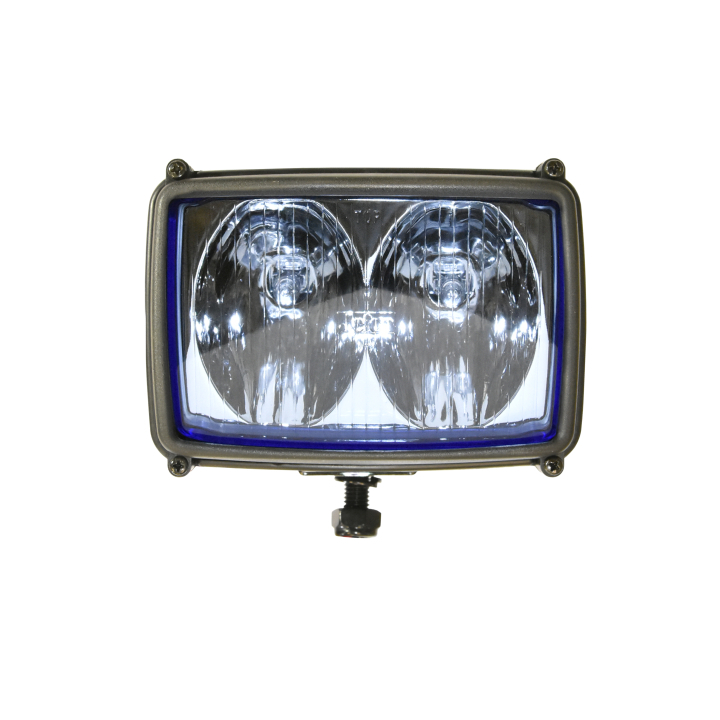 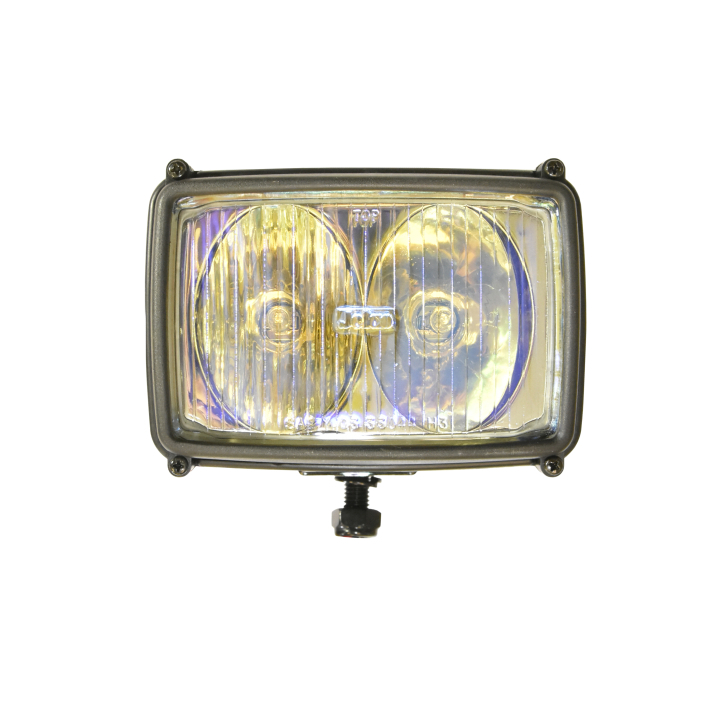 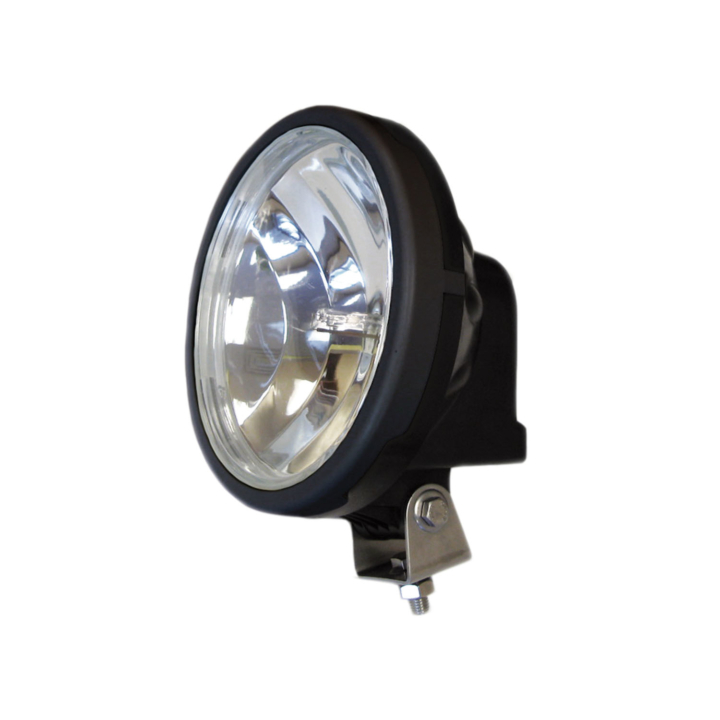 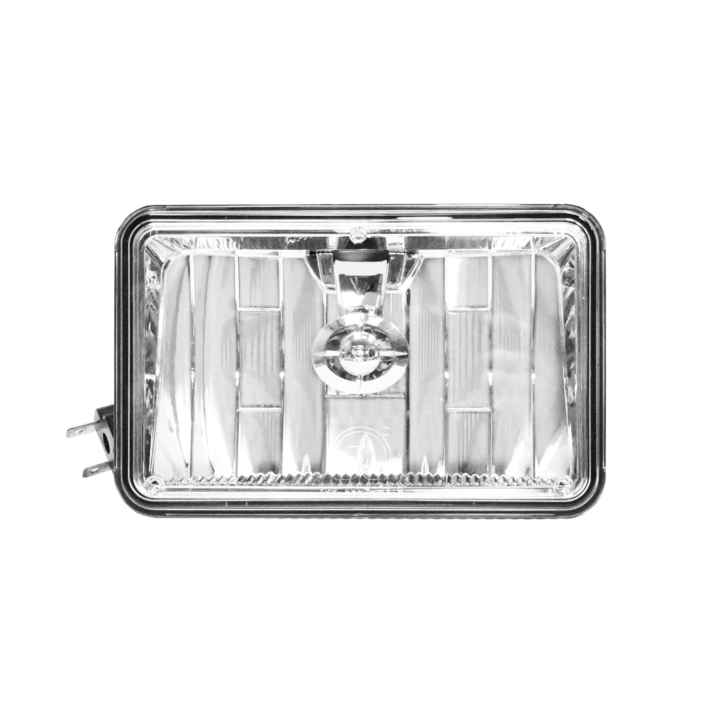 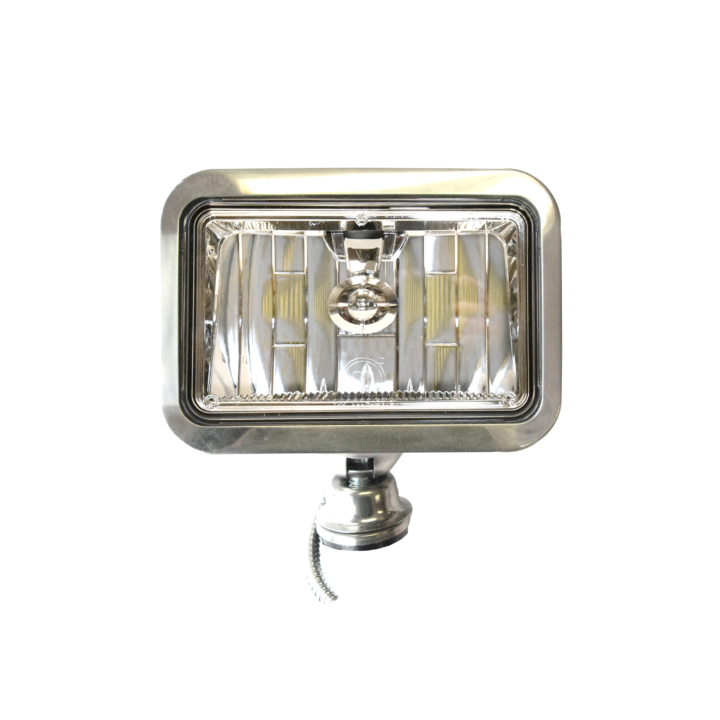 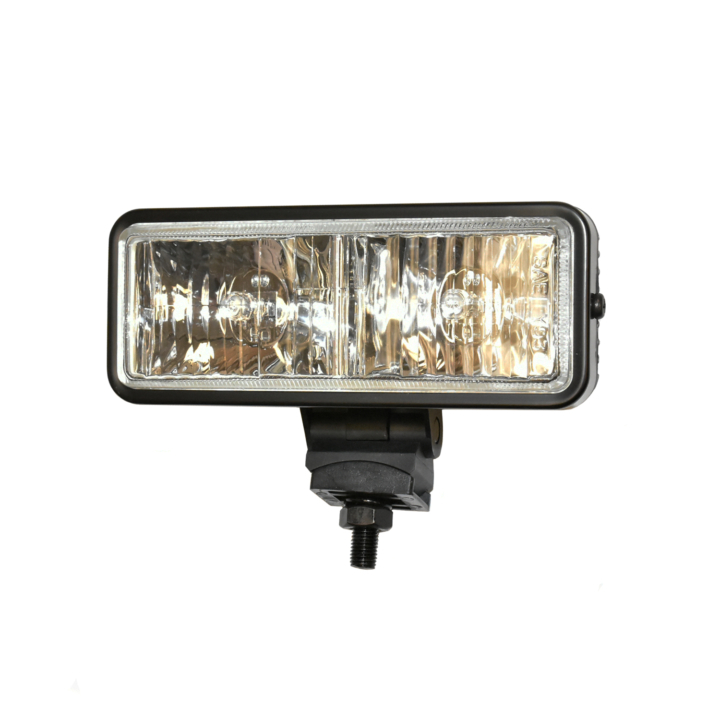 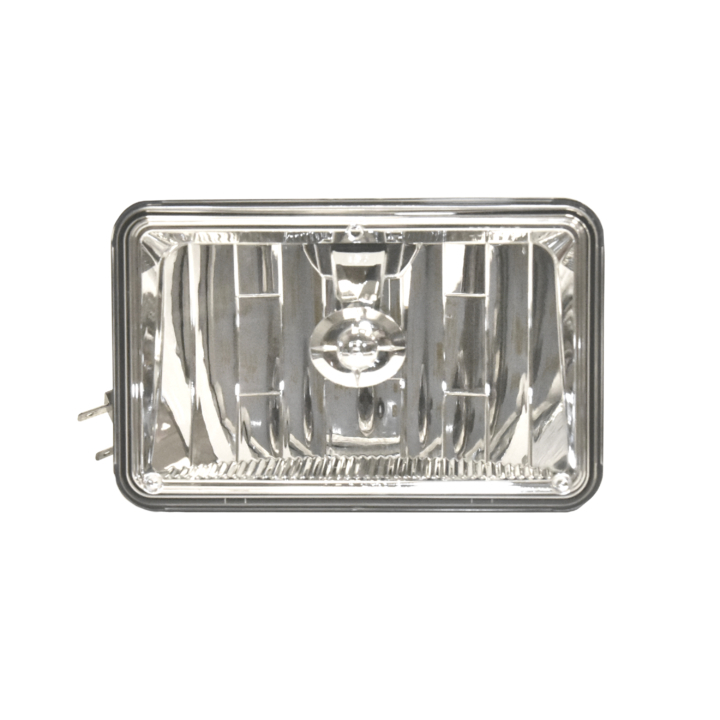 Halogen lights offer a cost competitive alternative to other technologies and produce a lot of heat on the front lens, ideal for winter conditions. 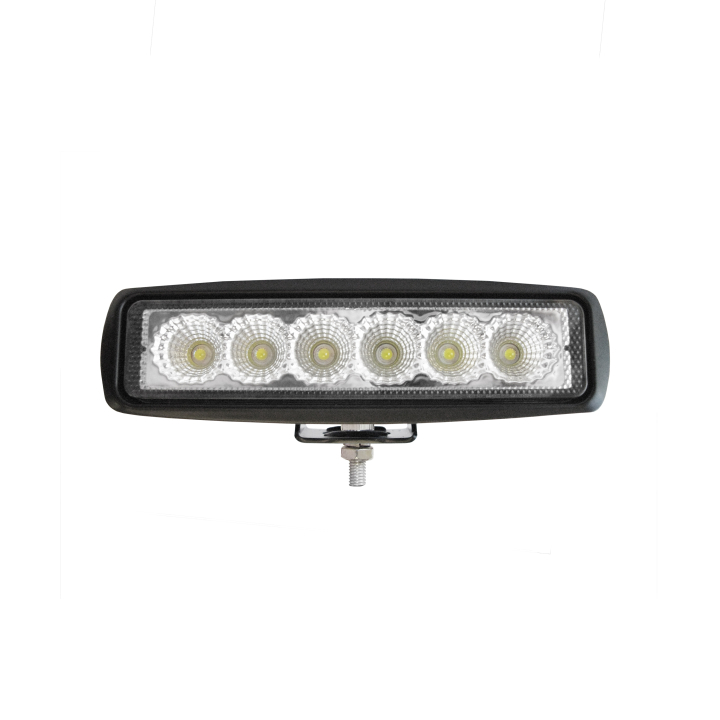 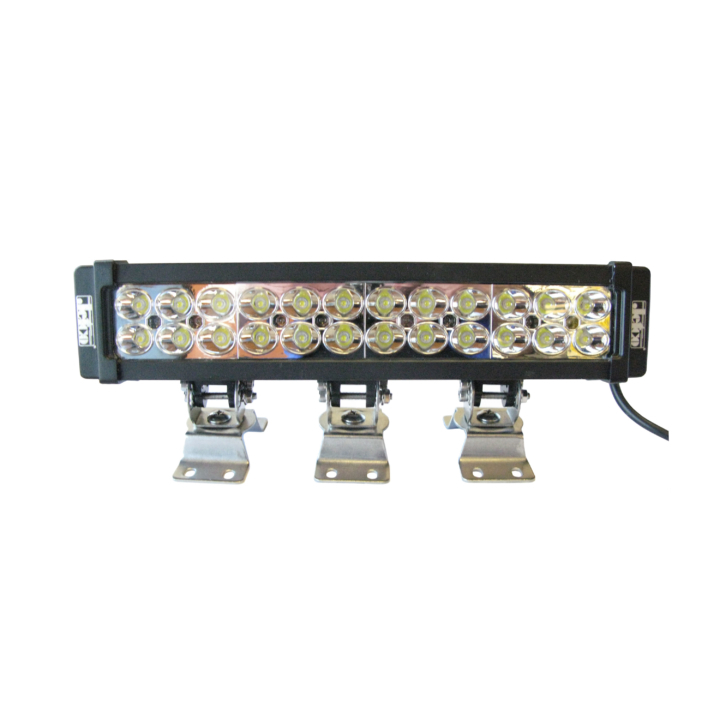 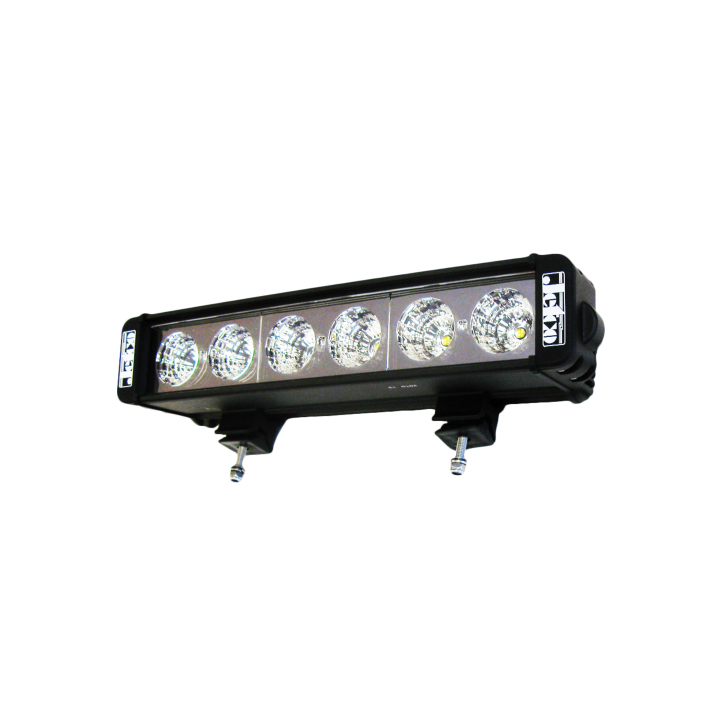 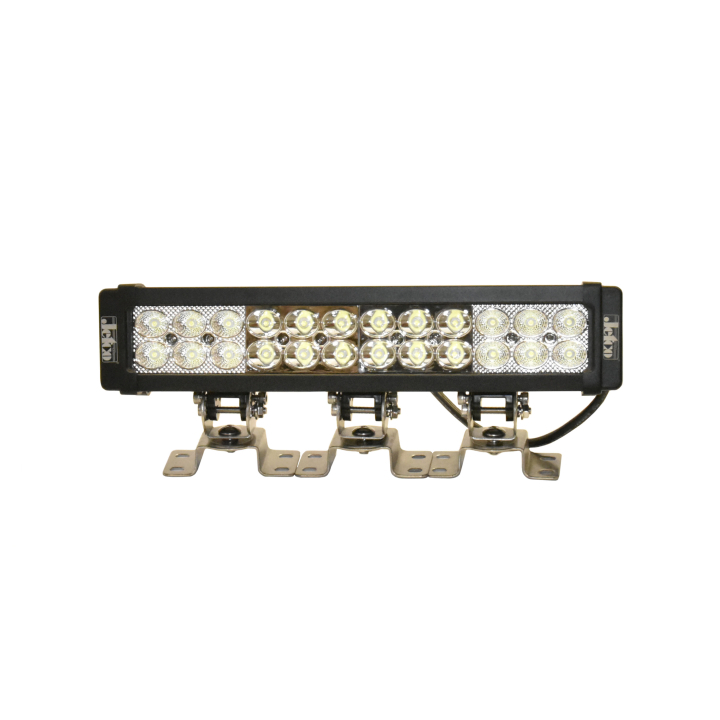 Light bars come in a variety of sizes designed to be as apparent or obscure as you want based on where they are mounted. 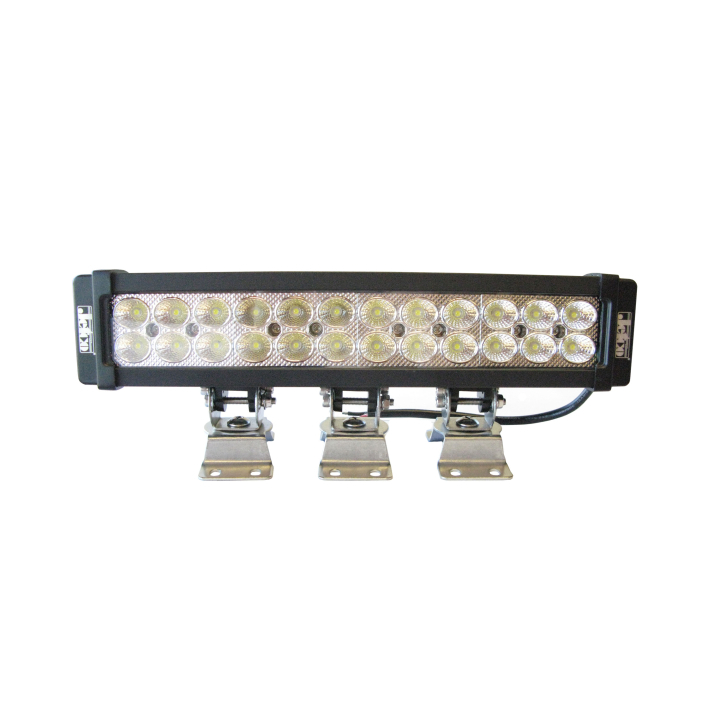 These bars are aesthetically popular due to their brightness, combination beam patterns, and classic low profile appeal. 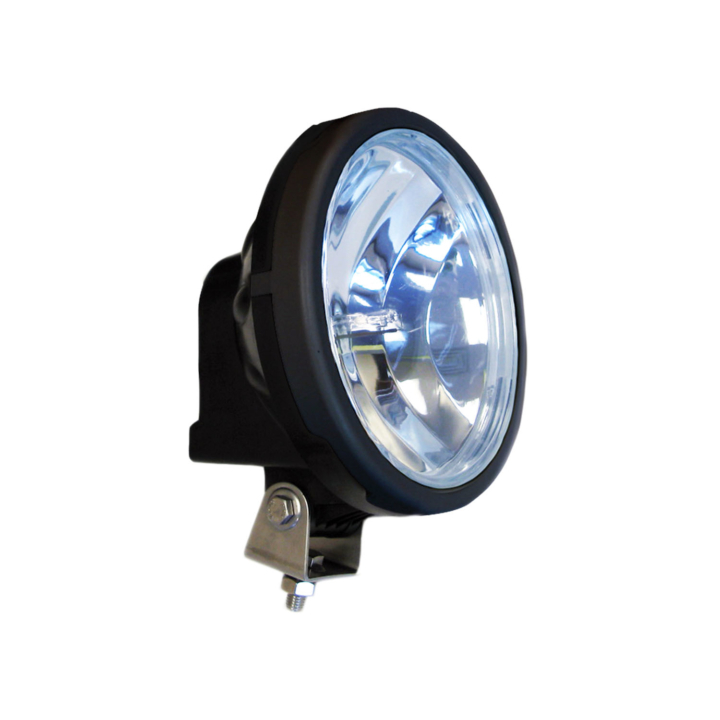 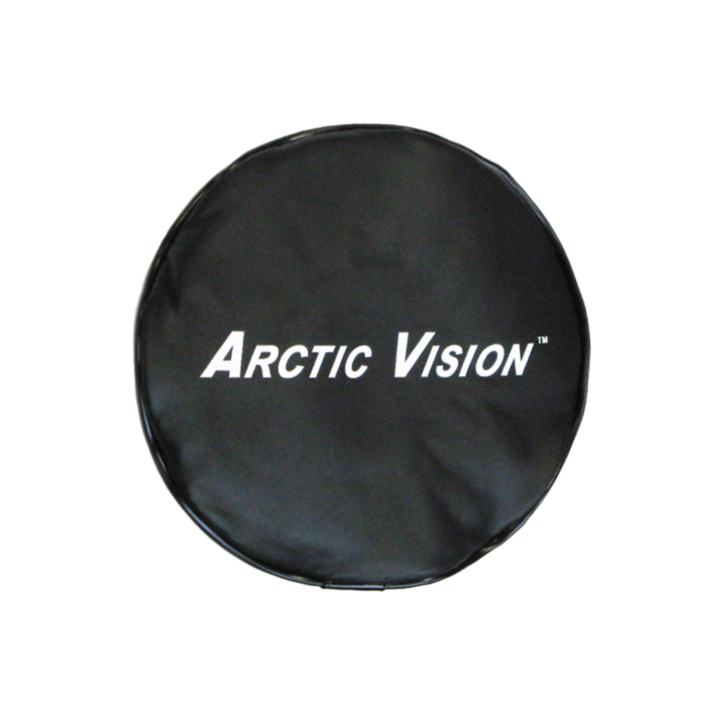 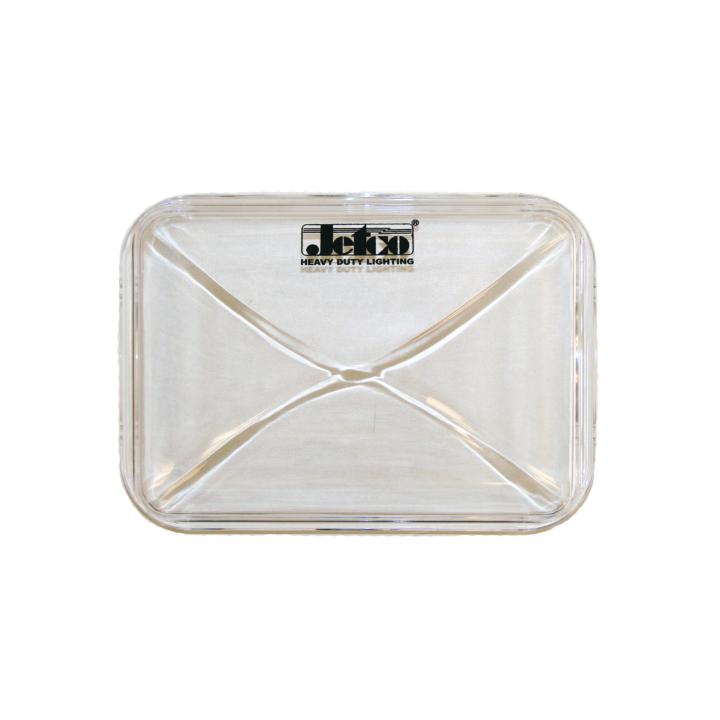 A variety of hard and soft covers are designed for multiple reasons including: additional protection to lights, coverage in areas where lights may not meet street-legal standards, aesthetic appeal, and altering light dispersion or color (i.e. 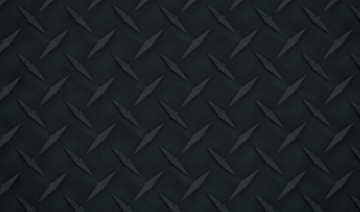 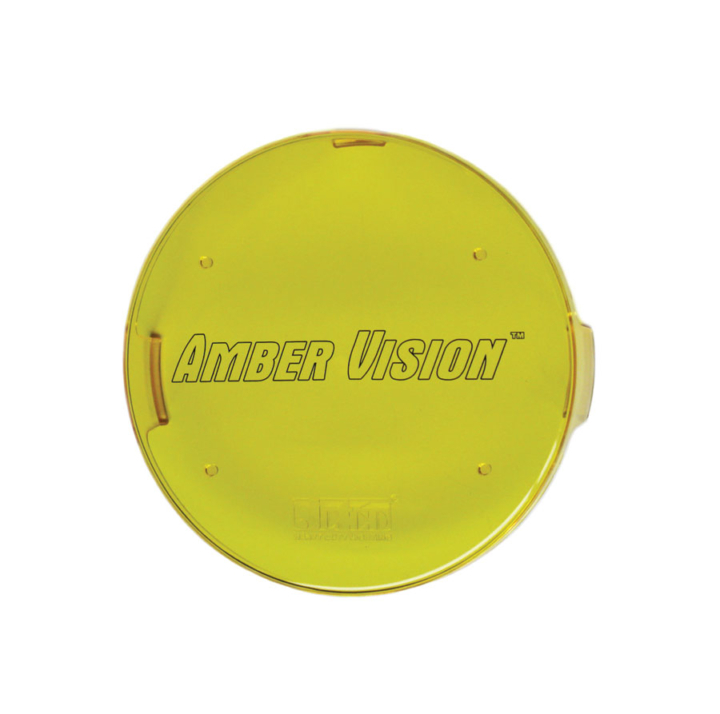 amber for fog conditions).